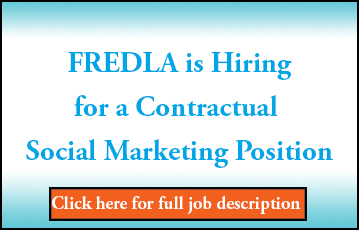 FREDLA is a dynamic association with many benefits for its member organizations. 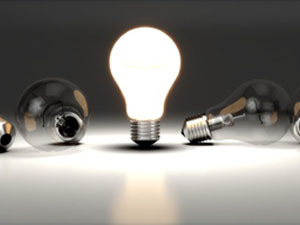 There are several options for membership as an organization or as an individual. Interested in becoming a member? 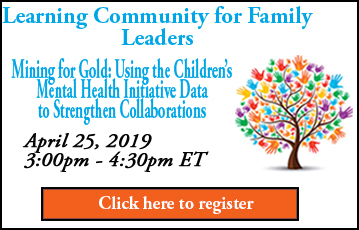 FREDLA helps family-run organizations and family leaders stay informed and updated on the latest information, upcoming webinars or events and other activities in the field. 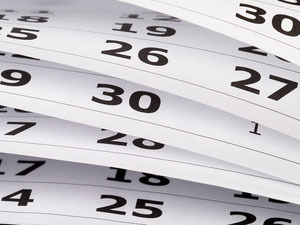 FREDLA’s monthly newsletter, GREAT IDEAS, is full of helpful information for family-run organizations, news from the field and updates on FREDLA activities. FREDLA offers a variety of trainings, curriculum and resources to support and inform family-run organizations and their leaders. 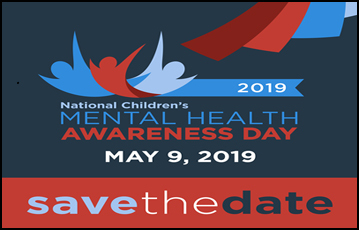 FREDLA’s Mission: To empower and strengthen executive leaders of family-run organizations focused on the well-being of children and youth with mental health, emotional or behavioral challenges and their families. 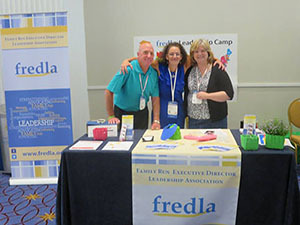 FREDLA’s Purpose: The Family Run Executive Director Leadership Association (FREDLA) serves as the national representative and advocate for family-run organizations and their executive directors, and supports effective stewardship of family-run organizations. 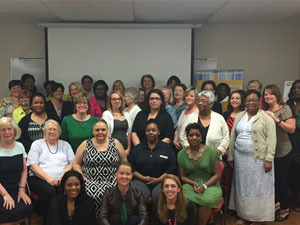 FREDLA informs its members on current and emerging policy issues, provides education on research and other program findings and best practices, provides or facilitates professional development opportunities and other consultation and technical assistance, collaborate with stakeholders and facilitates peer-to-peer sharing across member family-run organizations. © 1995-2019 FREDLA & Hyper Media - All rights reserved.